Sleep is terrific. While you’re passed out from your overactive social life, your skin goes to work. It automatically goes into overdrive to reverse and mend any damage your complexion came into contact with, as well as renew cells. Amazing, right? 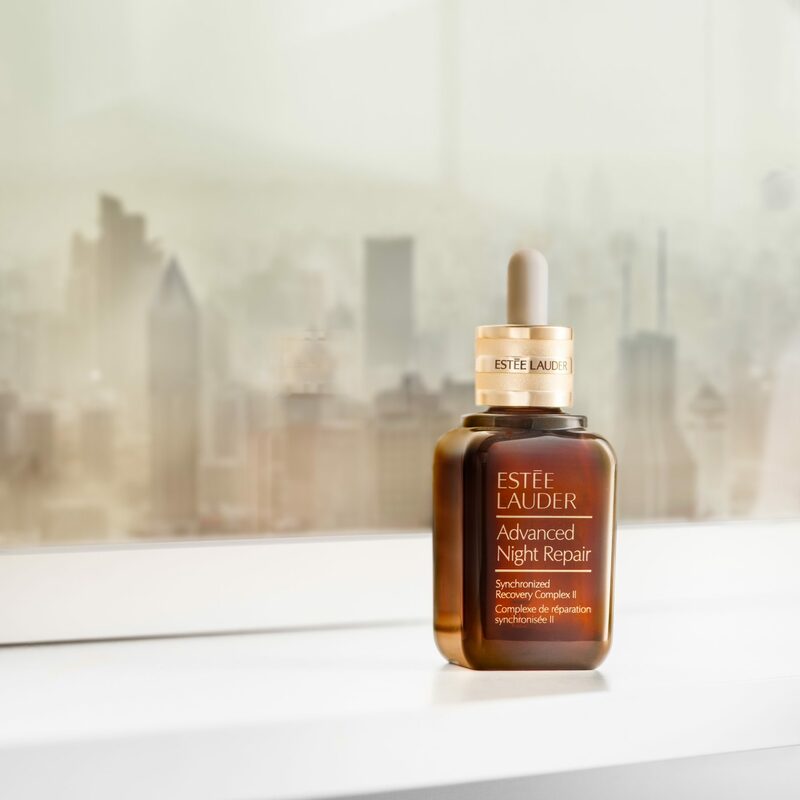 But here’s how Estée Lauder Advanced Night Repair Synchronised Recovery Complex II — fondly nicknamed the ANR by in-the-knows — makes it even better. The peachy-hued, gel-like serum is made with a patented technology called ChronoluxCB, which formula ultimately boosts your skin’s natural turnover process. It signals and maximises the rejuvenation to its full potential. With just a few ANR drops, some light facial pats, and ample rest, you’ll wake up to better skin overnight — smooth and supple, glowing and hydrated. Uneven skin tone? Solved. Pollution-piqued irritation? Significantly reduced. Dullness and dehydration? Eradicated. And all done in mere hours’ work. So it comes as absolutely zero surprise that the ANR has been the top shelf must-have for decades with its own cult following of fans. Influencers Melissa Koh and Isabel Tan are utter converts. So is TV host and former national swimmer Russell Ong. Olympic rower Aisyah Saiyidah has also started using it to treat sun overexposure damages. While actress Tong Bing Yu, who’s been a religious user for years, has great skin. Before giving the Advanced Night Repair a test of time, watch to see why each of these well-loved personalities can’t live without theirs. Stay tuned to see how Melissa, Isabel, Bing Yu, Aisyah, and Russell get unready and bare it all (yes, makeup-free) for the Advanced Night Repair. Special thanks to Duchess & Co, Topshop, and Topman.